It’s the last day of 2018. On the one hand, I can’t believe that the year is over. On the other hand, I’m excited for 2019 because I’ve been waiting for this year for years. Regardless, now’s not the time to talk about this because the purpose of this post is to tell you guys about all the books I read this year and what I thought of them! The following list is in chronological order. Because I only read 16 books total (not including four that I have yet to finish…sigh), I’ve decided I won’t have a separate post for my least/most favorite books. I’m actually disappointed with myself because this is my all time low in terms of reading–in fact, I did not even complete my Goodreads challenge of reading 20 books. Oh well. 2. 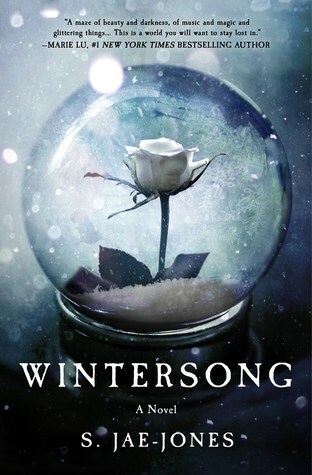 Wintersong by S. Jae-Jones–3.5 stars. 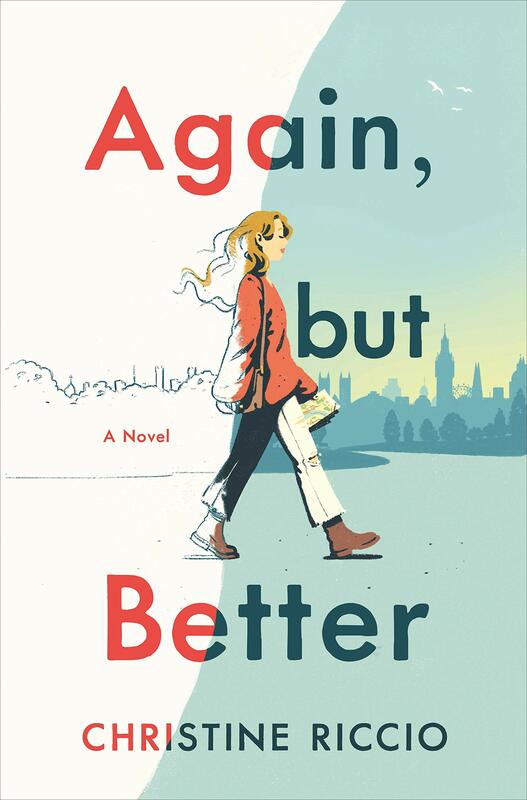 This book was pretty good, but I didn’t love it and thought that it could have been better had some things been done differently. 3. Sinless (Eye of the Beholder #1) by Sarah Tarkoff–I sensitivity read this novel, so I won’t be rating it. 4. The Price Guide to the Occult by Leslye Walton–3.5 stars. 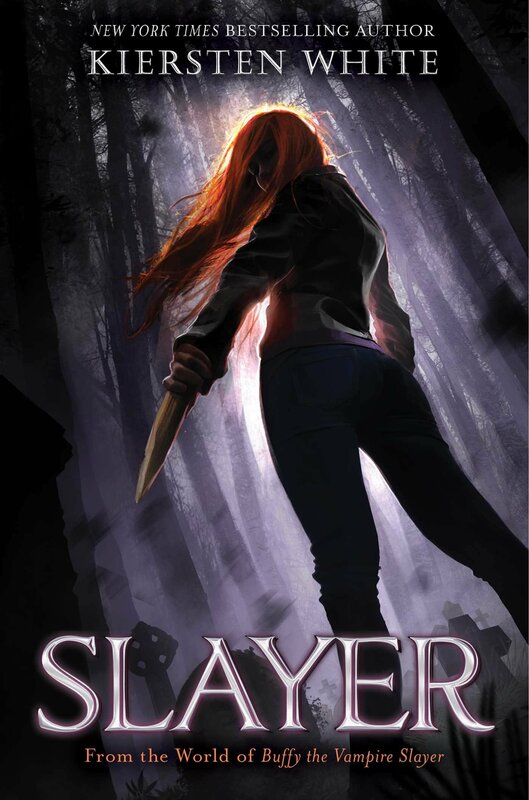 I actually waited suuuper long to read another novel of Leslye’s, so I was a bit disappointed by this novel. 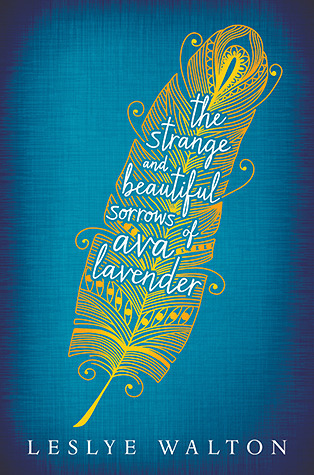 I still found it enjoyable, but it couldn’t reach up to the perfection that was The Strange and Beautiful Sorrows of Ava Lavender for me. 5. Eye of the Beholder: Prophet by Sarah Tarkoff–another book I sensitivity read. 6. The Great Gatsby by F. Scott Fitzgerald–I read this for school, so I didn’t know quite how to rate it. Perhaps around 3.5-4 stars? 7. Nadya Skylung and the Cloudship Rescue by Jeff Seymour–Another book I sensitivity read! 8. 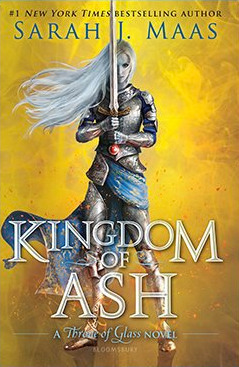 Tower of Dawn by Sarah J. Maas–2 stars. Actually, the more I think about this book, the more I hate it. 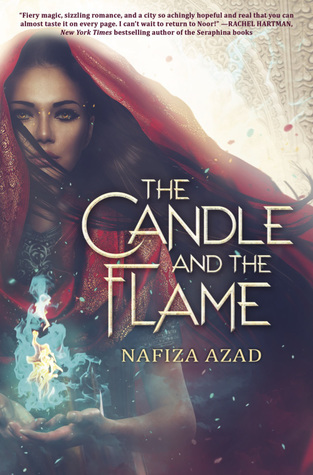 Full of cultural appropriation (that Sarah does NOT address), nothing happens in the whole novel…I need to write a review/rant on it, but I still haven’t done so though I have drafted some things. I don’t even want to put the cover here. 9. 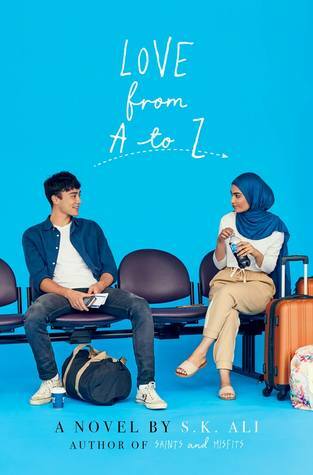 All-American Muslim Girl by Nadine Jolie Courtney–ANOTHER book I sensitivity read! I was really big with the sensitivity reading this year. 11. 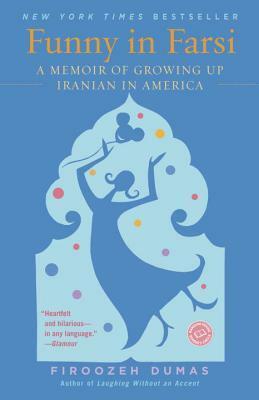 Funny in Farsi: A Memoir of Growing Up Iranian in America–4.5 stars. I had to read this book for school but ended up loving it. 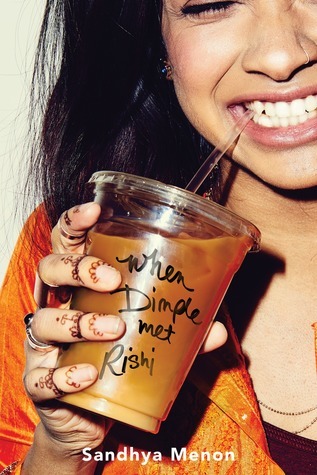 I was laughing so many times throughout the memoir and really appreciated the Middle-Eastern representation. 12. 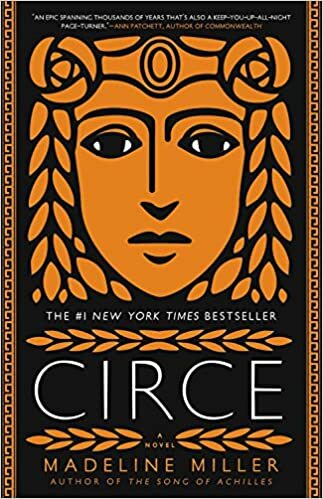 Circe by Madeline Miller–5 stars. 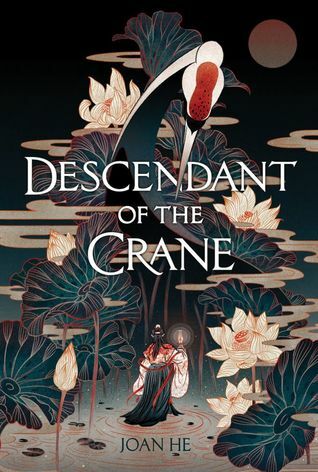 Greek mythology, beautiful writing, addictive story. What’s not to love? 13. Wuthering Heights by Emily Bronte–another book I read for school that I don’t know how to rate. I liked it, but didn’t love it. 14. 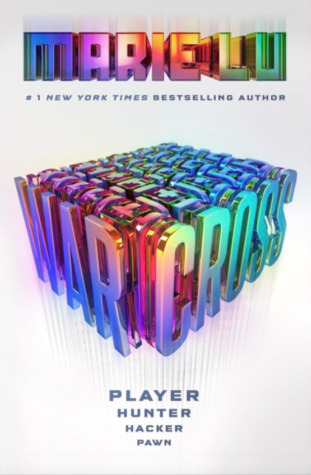 Warcross by Marie Lu–4 stars. 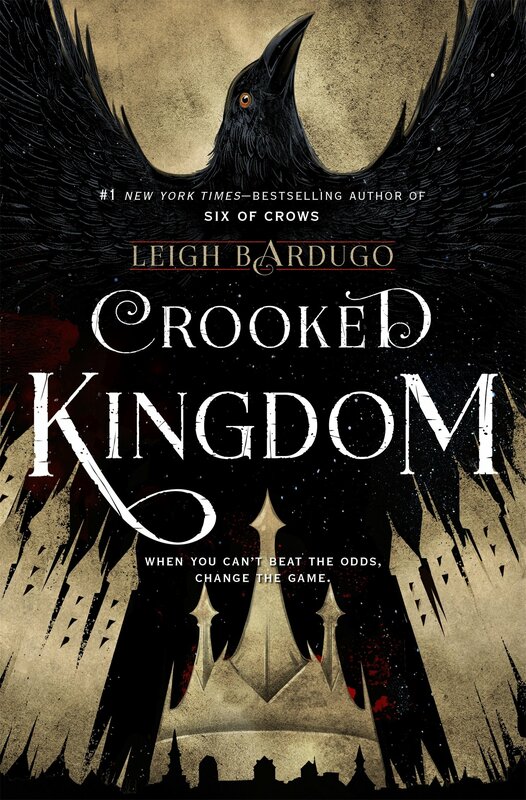 This was a super fun read, really fast-paced, and intriguing altogether. I didn’t think it was perfect, though, hence the 4 stars. 15. 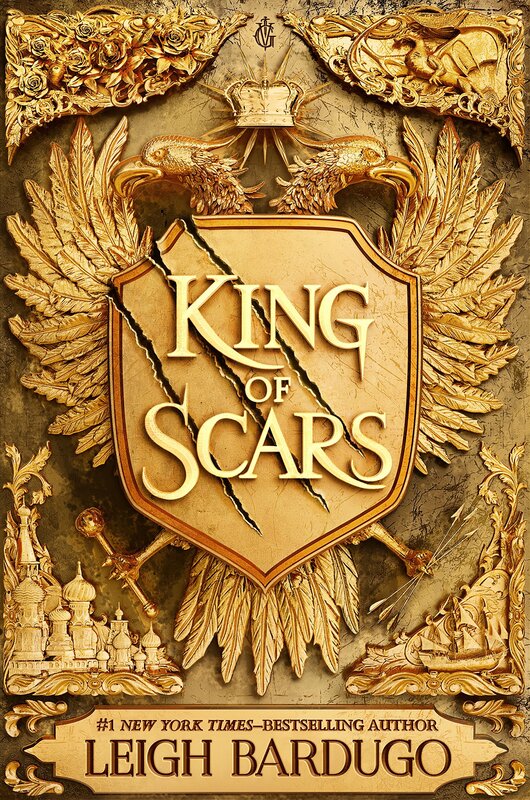 My 15th book was a novel I beta-read, which currently does not have a Goodreads page and thus I am not putting the title here either. 16. Crime and Punishment–4 stars. Again, a classic I read for school. Agian–how am I supposed to rate it?! Regardless, I actually enjoyed it very much. …and that’s it! 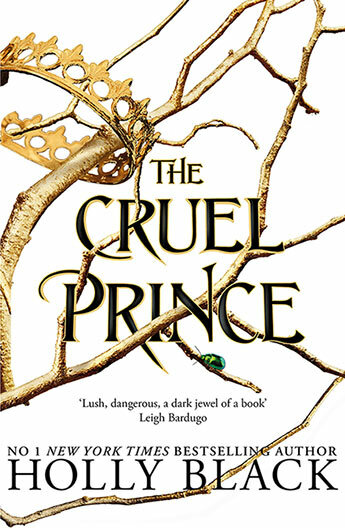 My favorite reads of the year were An Enchantment of Ravens, The Cruel Prince, and Circe. 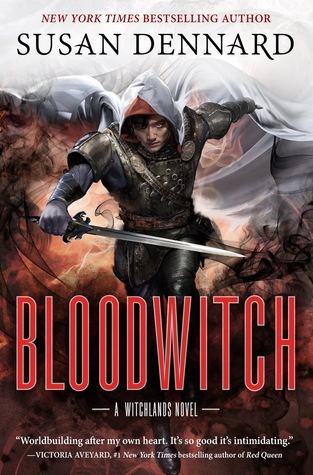 My least favorite book of the year was Tower of Dawn. As evident, a lot of the books I read were not for fun, unfortunately. However, I still did enjoy them (as in, they weren’t entirely terrible to read), so in the end I’m glad I read them. Which were your favorite books of the year? Least favorites? I would love to know, especially if you have good book recommendations! Hi everyone! As 2018 almost closes, I wanted to write a long-overdue post about a book that I recently received in the mail, sent by HMH Teen (thank you so much!). 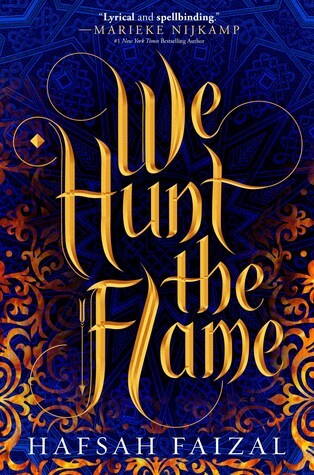 I hadn’t requested this novel, but I’m so in love with the packaging and the ~aesthetic~ of it all that I decided I should write a blog post on it. It came with the little charm shown on top of the ARC. And of course, the book itself is SO. BEAUTIFUL. 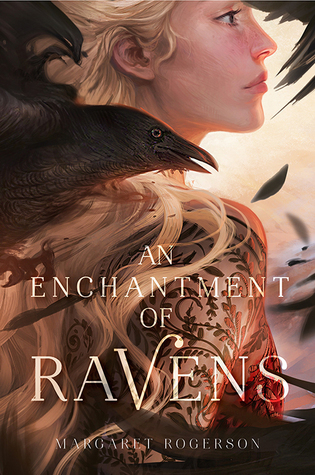 It doesn’t show as well in the picture, but the designs on the cover shine silver when in the light and I can’t imagine the effort that’s going to be put into the actual book if this is just the ARC. Note: this post was not sponsored by the author or the publisher. I was sent the book to review and decided I would post the packaging as well before I read the novel. Have you heard of Bloodleaf? 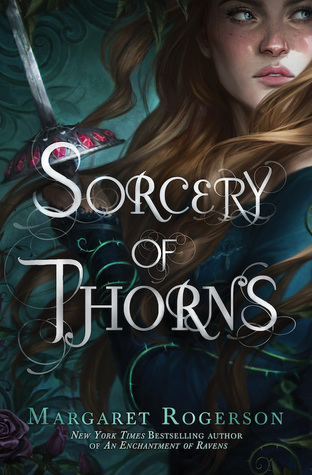 Are you going to be adding it to your TBR? Let me know!